Shop online for 15 atlas-brush airbrushes at discounts up to 29%. This is a #0 XF Red Sable Round Detail Paint Brush by Atlas Brush Company. 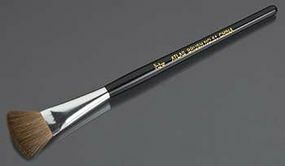 This is the #1 155-I-1 Golden Taklon Round Detail Paint Brush from Atlas Brush Company. 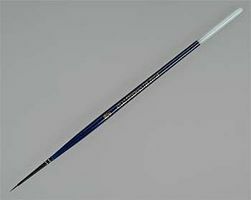 One #1 155-I-1 Golden Taklon Round Detail Paint Brush. 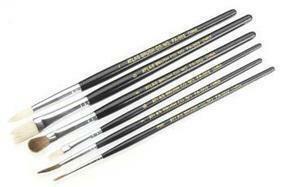 This is the 4 Pack of Art and Craft Brush Set from Atlas. :.